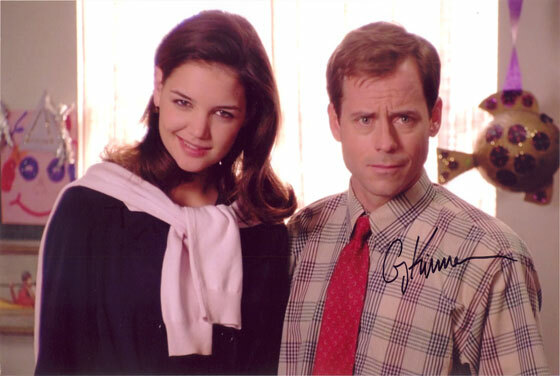 12x8 inch colour photo personally hand-signed in black sharpie pen by American film and television actor, Greg Kinnear. Kinnear's notable television work includes Friends, Talk Soup, The Kennedys and Modern Family. His films include As Good as it Gets (1997), You've Got Mail (1998), We Were Soldiers (2002), Little Miss Sunshine (2006) and Green Zone (2010).